A sneak peek on the new issue 15 of Simply Modern by Quiltmania with 12 fresh projects, exhibition reports and artist portraits. 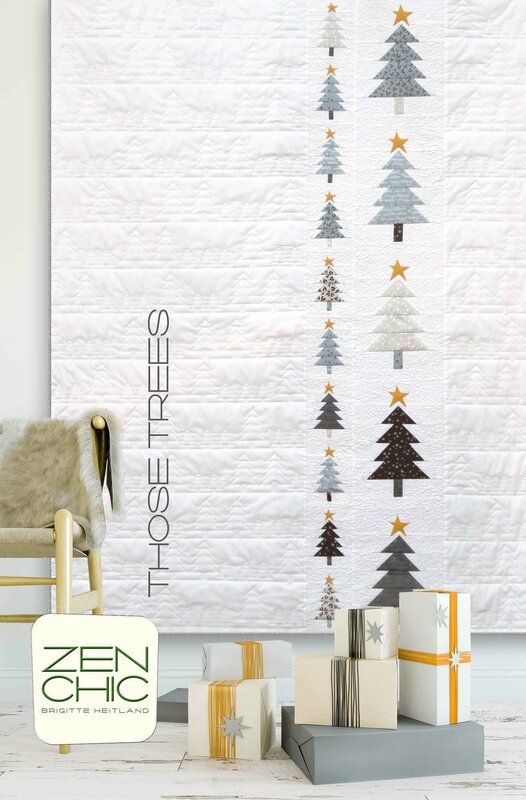 We are kicking off the Zen Chic BOM 2018 Sew-Along with Block 1. Still time to join the project, to buy some of your favorite fabrics and get the pattern! So excited to see, that our fabrics are arriving in stores! Hey this post has a cutting diagram for you, in case you want to prepare yourself in advance! Are you in the mood to sew along with me and many others? You love the traditional way of piecing a block and also the modern style of a unique setting and minimalist look? Then come over, get your shopping list out - we will talk about preparing yourself for the upcoming sew along. 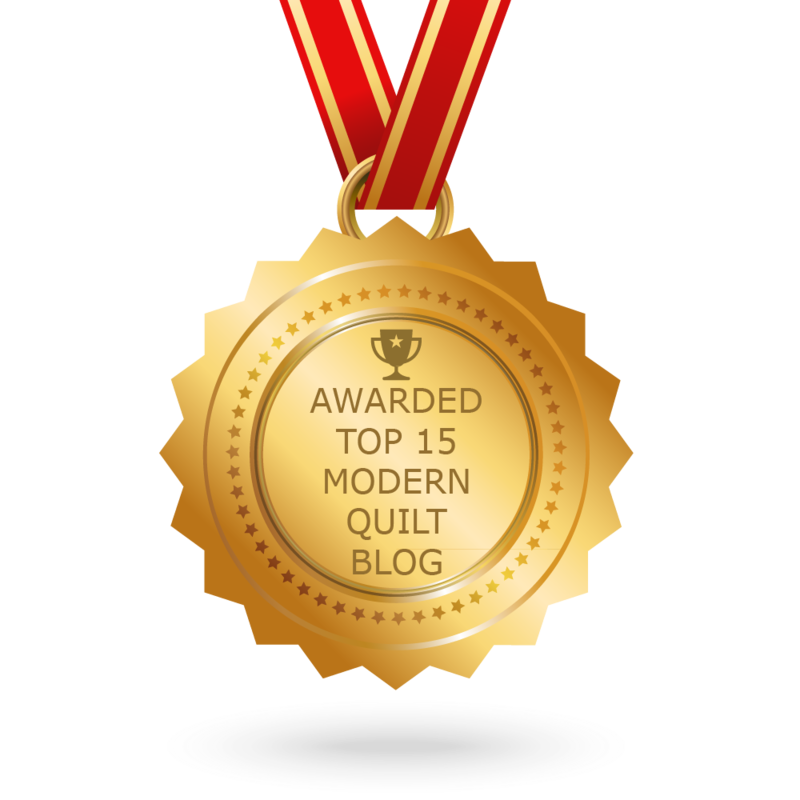 Block 13 of the free quilt along Blockheads 2018 by Moda. The block of this week is called Patchwork Flower and will be hosted by Cory Yoder. In addition I guide you through how to sew a Advent Countdown Calendar, an Adventskalender how we say it in German. It is a traditional German habit and lot of fun for everybody! 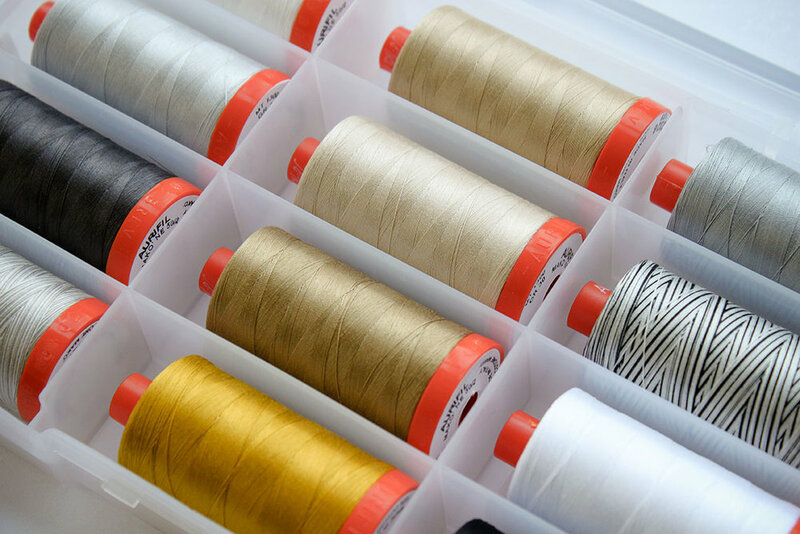 In addition I will introduce a box of quality threads with 12 color no quilter won’t miss! Believe me. Block 10 of the free quilt along Blockheads 2018 by Moda. The block of this week is called Duck and Ducklings and will be hosted by Jo Morton. Block 9 of the free quilt along Blockheads 2018 by Moda. The block of this week is called With A Plus and will be hosted by Laurie Simpson. Block 8 of the free quilt along Blockheads 2018 by Moda. The block of this week is called Pineapple and will be hosted by Jan Patek. Block 7 of the free quilt along Blockheads 2018 by Moda. The block of this week is called Spin Cycle and will be hosted by Stacy Iest Hsu. Block 6 of the free quilt along Blockheads 2018 by Moda. The block of this week is called Path thru the woods and will be hosted by Betsy Chutchian. This post gives you also a sneak peek on all the beautiful 28 White Christmas fabrics available now in stores. Block 5 of the free quilt along blockheads 2018 by Moda. 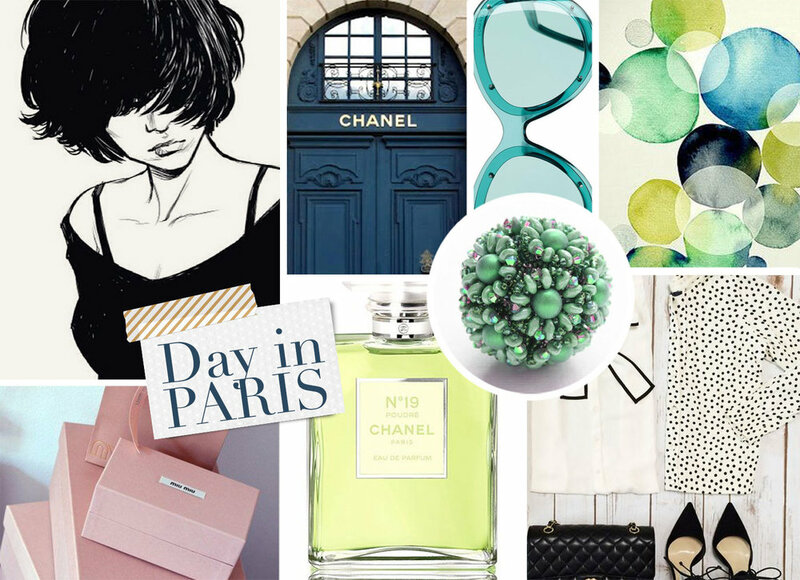 These week Vanessa Goertzen from Lella Boutique brings us a huge block - IMPACT. This quilt will definitely have an impact on your completed layout. I’m also offering a huge pattern discount on my new WHITE CHRISTMAS pattern series, so don’t miss this opportunity. This post gives you also a sneak peek on the new issue 13 of Simply Modern by Quiltmania. Block 4 of the free quilt along blockheads 2018 by Moda. These week we work on Romas Cross. See different techniques to sew the block, download your free pattern and see, what else you can sew with Roman Cross. WHITE CHRISTMAS fabrics have hit stores these days and to inspire you I created this free pattern. Block 3 of the free quilt along blockheads 2018 by Moda. 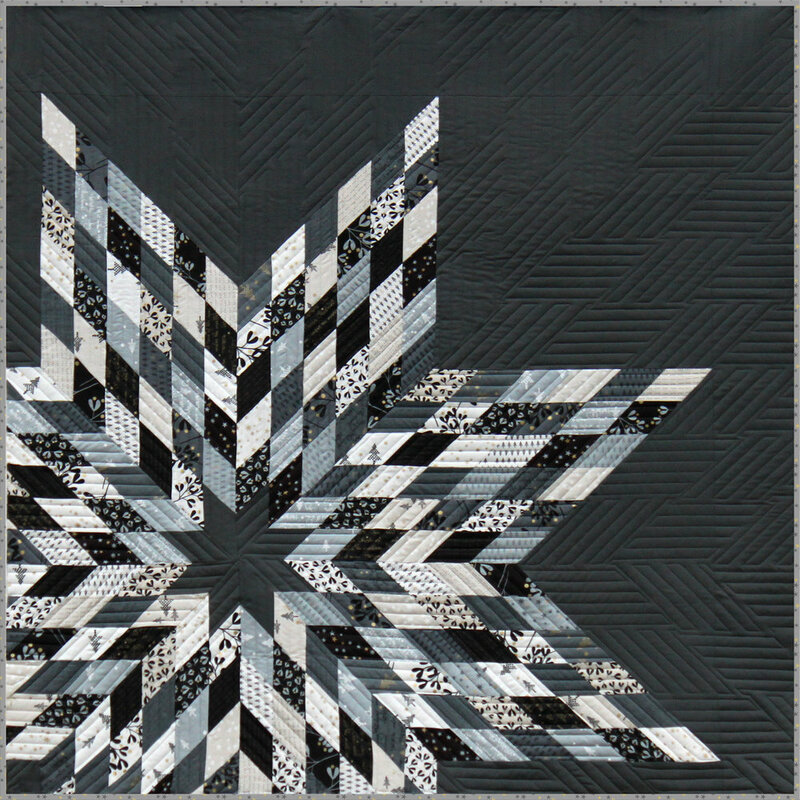 These week we work on Pennsylvania and the block and instructions will be hosted by Carrie Nelson of Moda. 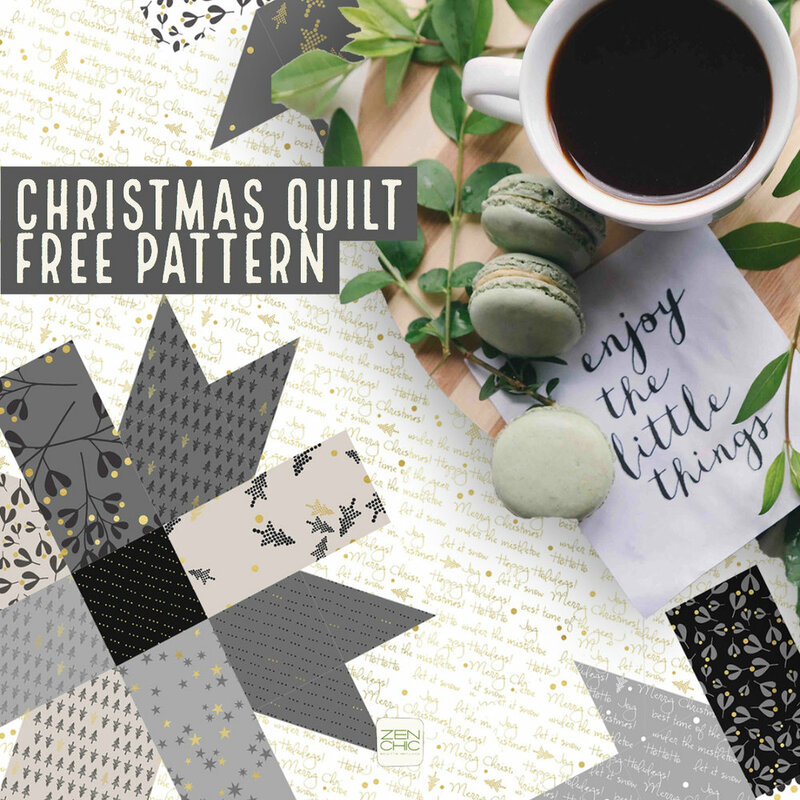 I have also a free pattern for a Christmas Quilt for you… elegant and modern, beyond reds and greens. Come check it out! Block 2 of the free quilt along blockheads 2018 by Moda. These week we work on Buckeye Beauty and the block and instructions will be hosted by Me and My Sister Designs.